Award winning Songwriter and guitarist Chris Cleverley is renowned for his ability to draw audiences to the edge of their seats with hauntingly delivered tales of ghost women, lonesome clock towers, lovelorn mariners and hospital beds. Chris has crafted a reputation as a songwriter of singular ability with characteristic original and traditional material that has resonated deeply with audiences up and down the UK. His unique brand of contemporary folk contrasts the calming, pastoral influence of a childhood spent roaming the foothills of the Brecon Beacons and Cornish coastlines, with the anxious frenzy of an urban mind shaped by 29 years in the UK’s bustling second city. The raw and at times unsettling honesty of his lyricism is said to sit curiously over the delicate intricacy of his fingerstyle guitar and banjo. With guitar playing ancestry pulsing through his veins, Chris is fast gaining the accolade of being among the most masterful players on the scene. Continuing the legacy of his heroes such as Nic Jones and John Renbourn his playing style faithfully captures the essence of the folk revival and its musical heavyweights. Chris’ critically acclaimed debut album ‘Apparitions’ sailed into The Telegraph’s top 70 folk albums of 2015, while the leading publications of the national music press such as Acoustic Magazine, fRoots, R2, Maverick and Folk Radio UK encouraged readers to keep a close eye. 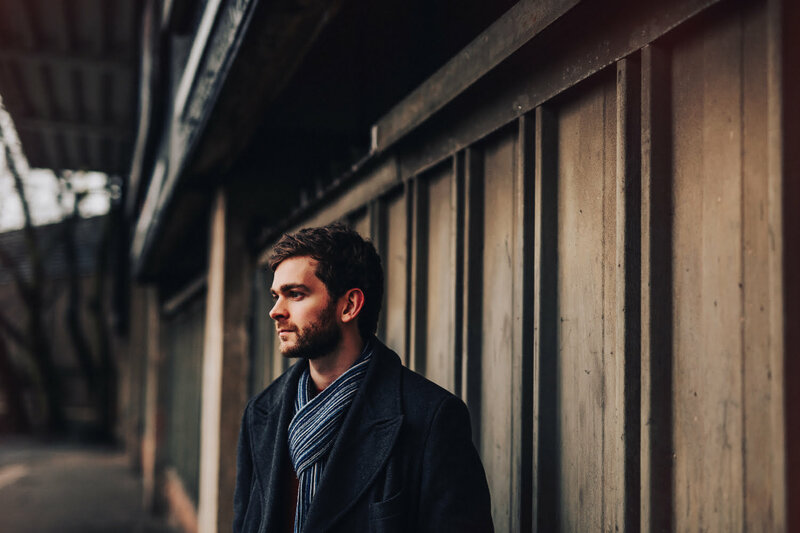 Since winning Bristol Folk Festival’s 2014 ‘Isambard Folk Award’, Chris’ national presence has grown exponentially, gracing BBC radio airwaves and the stages of top UK folk festivals. 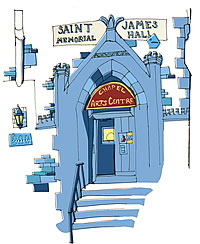 Chris can be seen touring the UK Folk Clubs, Arts Centres and Concert Venues with his dynamic solo live sound which he will be bringing to the Chapel Arts Centre for a memorable evening of music, as part of a 2018 headline tour. 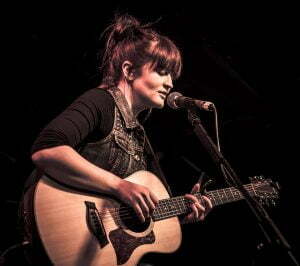 Minnie Birch is a singer song writer of alternative acoustic music. She creates dark little ditties. She has toured the UK extensively including prestige support slots with the legendary Joan Armatrading and taken her trips further afield to tour in America, Iceland, France, Brussels and Germany in the last two years. She was highlighted by Buzzfeed as one of the top 34 singer-songwriters in the UK. 2015 saw the release of her new album ‘Floundering’ which gained critical praise and support through local and national media throughout the UK with air play on BBC Radio 1, Radio 2 and BBC 6 music.